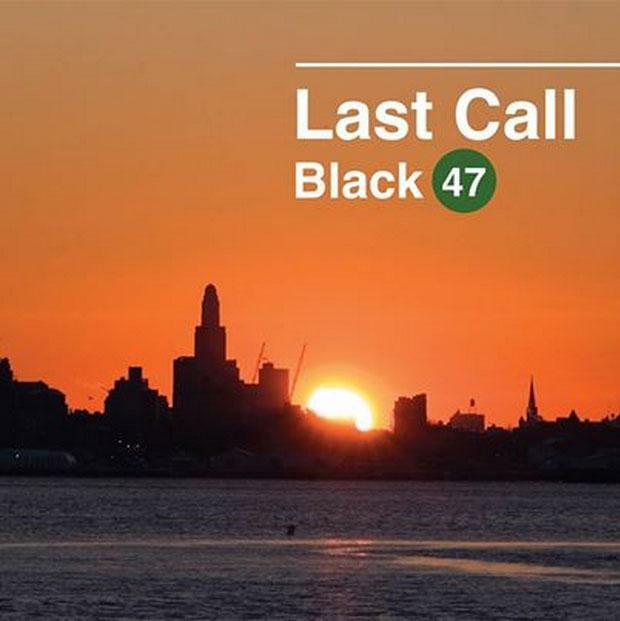 'Last Call' is the farewell album from Irish rockers Black 47. Kirwan, a native of Wexford, Ireland, came to the US in his 20s and found a home in New York City and in the famous nightclub CBGBs. 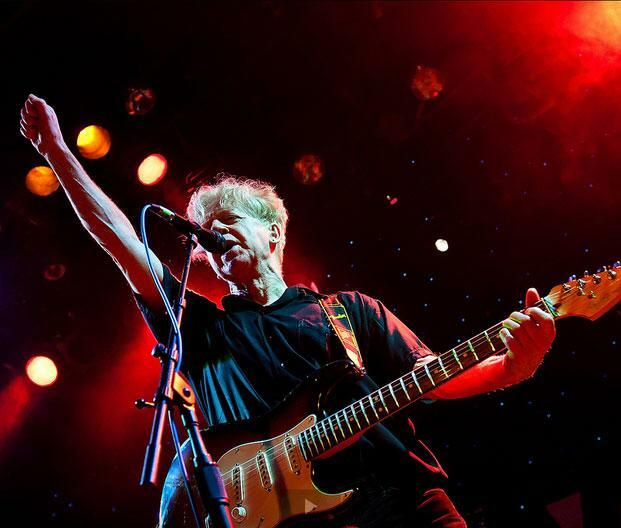 In the 25 years Black 47 has been together, they have recorded more than 15 albums, toured worldwide and have made numerous television appearances. They are known for their politically-charged lyrics and for assimilating traditional Irish tunes into their rock melodies. 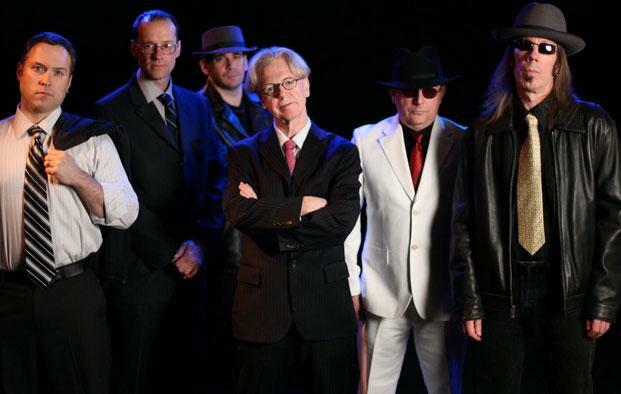 Some of their more popular songs include "Bobby Sands, MP" and "Funky Céilí." 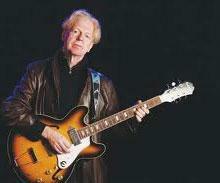 Along with his music, Kirwan his written several books including his autobiography Green Suede Shoes: An Irish-American Odyssey and an alternate history of the Beatles entitled Liverpool Fantasy. In January of 2012, for Around Cincinnati, I spoke with Kirwan about his history, his books and his music when he came to the IHC to perform one of his "Rock and Read" performances. The Irish Heritage Center of Greater Cincinnati is located at 3905 Eastern Ave in Columbia Tusculum. Tickets are more information is available at irishcenterofcincinnati.com.